So this list is actually going to be my TO READ LIST for Fall. No, messing around this time. Every time I make one of these, I almost never follow through with them! I’m hoping you’ll keep me honest, friends, so make sure you ask me about my progress on this list later on. :) Here we go! 2. Just One Year (Just One Day #2) by Gayle Forman – C’MON NOW! You guys KNOW I must read this ASAP! WILLEM!! I must know what happened/happens! 4. Where the Stars Still Shine by Trish Doller – EEEP! You guys know how much I LOVED Something Like Normal (review! ), so I def cannot wait to dive into this one. 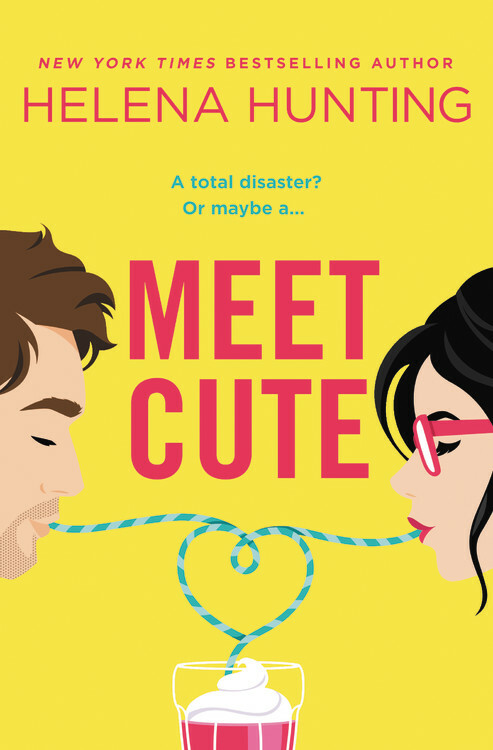 In fact, I’m reading this one either this weekend or this upcoming week, since I’m hoping to meet Trish at the upcoming Austin Teen Book Festival on Sept. 29! 5. 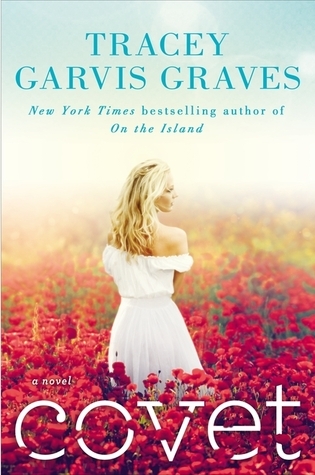 Covet by Tracey Garvis-Graves – This is another author whose debut book last year wormed its way into my heart (On the Island), so I’m very much looking forward to this one. 6. Until It Hurts to Stop by Jennifer R. Hubbard – I actually need to make time and read all of Jennifer’s books, which I own! This one, like her others, sounds really good and I can’t wait to finally read it. 7. Altered (Crewel World #2) by Gennifer Albin – I really enjoyed Crewel (see HERE!) and it ended on an interesting note, so I can’t wait to see what’s going to happen next! 8. Crown of Midnight (Throne of Glass #2) by Sarah J. Maas – I don’t know why I haven’t devoured this one yet, ok!! I have it, and it stares at me from my shelf, like “How DARE you not read me next! !” SOOOON! I’m also reading Omens (Cainsville #1) by Kelley Armstrong this fall. Im so excited to check out this book/new series. Hope it will be a good one! 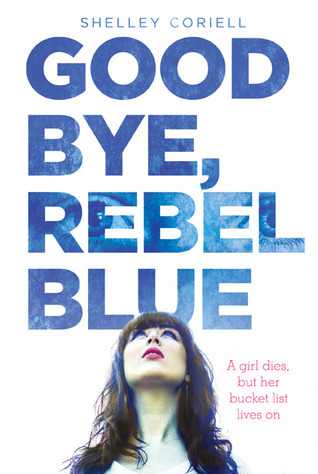 I really want to read Goodnight Rebel Blue. It sounds fantastic. Great choices! Ahhh, I still need to read THRONE OF GLASS and JUST ONE DAY! (Gayle Forman will be near me for a signing next month, so I should hopefully have it read by then!) I’ve seen WHERE THE STARS STILL SHINE on a few lists; I guess I should read Doller’s books? (: Great list! I read some of Armstrong’s interviews/blog posts about Omens and it does sound deliciously creepy. Totally agree! I can’t wait for Just One Year. I actually pre-ordered it for Kindle because I can’t stand to wait! Every time I see Just One Year on someone’s list this week, I kick myself for forgetting to add it to mine. How could I do that? But what can I do now. You’ve got some great books on your TBR, I am also really looking forward to Where the Stars Still Shine- I haven’t read Something Like Normal, but I would like to. Great list! I read Covet and also On the Island. They are nothing alike but Covet is still pretty good. It has a older vibe too it as opposed to On the Island. Hope you enjoy it. Oooh very nice list! A lot of these are new to me, but still a nice list!! I LOVED Omens! 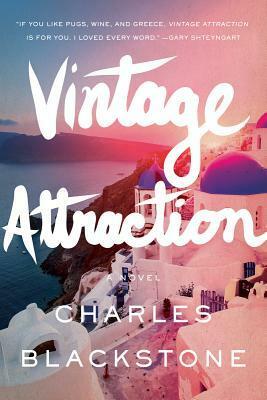 Me, I couldn’t wait to read that and since I got a review copy, I quickly devoured it! It was freaking incredible! It has enough eeriness to it that it will be a great October read for you! I read WTSSS a couple of weeks ago, and I really enjoyed it. I have both On the Island and Covet, but I haven’t read either yet. As for Just One Year, I can’t get that in my hands quickly enough. I loved Crown of Midnight, it’s one of the best sequels I have read. Crewel was so fantastic, I was really excited to read Altered. It was really good, but to be honest, I did have some issues with it (although that seems to happen a lot with second books). Some of the characters just made me crazy. I’ll definitely be reading the next one to find out what happens. Great list! good picks! i really have to read crown of midnight, too. not sure why i haven’t yet. and just one year looks super cute!